A few years back I came across this lovely theme song for Lawaan and had filed it away until this morning, when I went looking for it on Youtube and, watching it, just felt heartbroken about what is happening to Lawaan, Eastern Samar, and the rest of the central Philippines in the aftermath of typhoon Haiyan (Yolanda). If ever there was a song that captures a sense of pure, innocent, unaffected, unadorned beauty and the yearning for home — this is it. 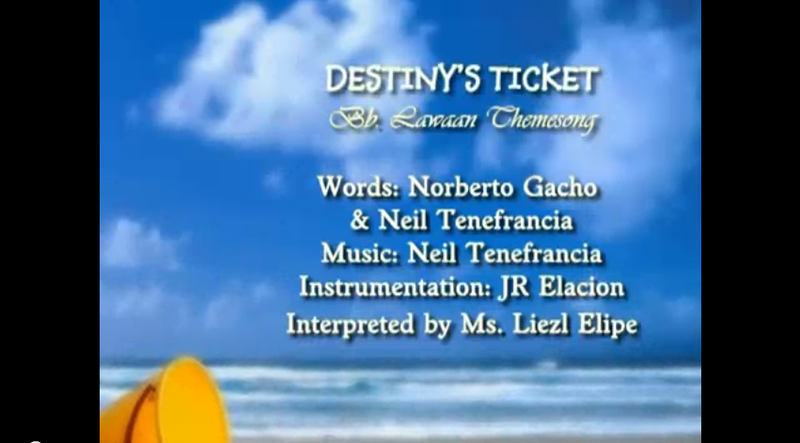 The song is presented by BLUE — Binibining Lawaan Unified Enthusiasts.